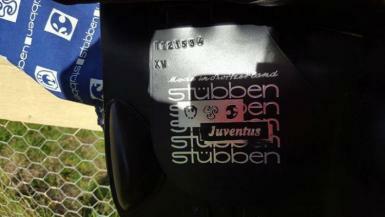 17' XW Stubben Juventus jump saddle in black. 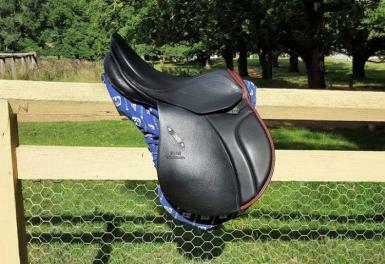 Suit pony clubber, youth or petite adult with broader type horse eg connemara, native pony, QH etc for combined training, jumping or eventing. 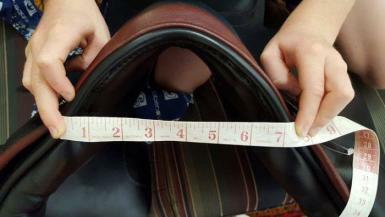 Beautiful quality saddle sitting wasted in storage here as pony was sold after purchase. 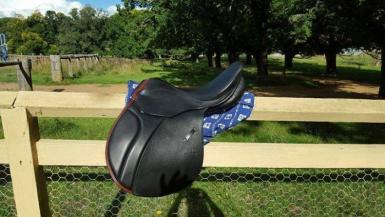 No marks or wear and would suit new buyer $2,000 firm ($3775+ RRP) Located Armidale, NSW. Happy to post within Aus at buyers cost.